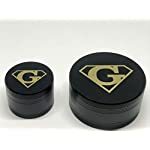 HomeWeed AccessoriesBest Herb Grinders,Set of One Large 2.5″ 4 Piece, and One small 1.55″ for travel 4 Piece All Best Quality Aluminium, Perfect, Herb grinder By Super Grinders. 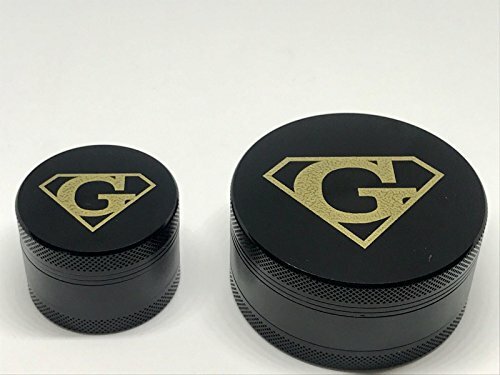 Best Herb Grinders,Set of One Large 2.5″ 4 Piece, and One small 1.55″ for travel 4 Piece All Best Quality Aluminium, Perfect, Herb grinder By Super Grinders. 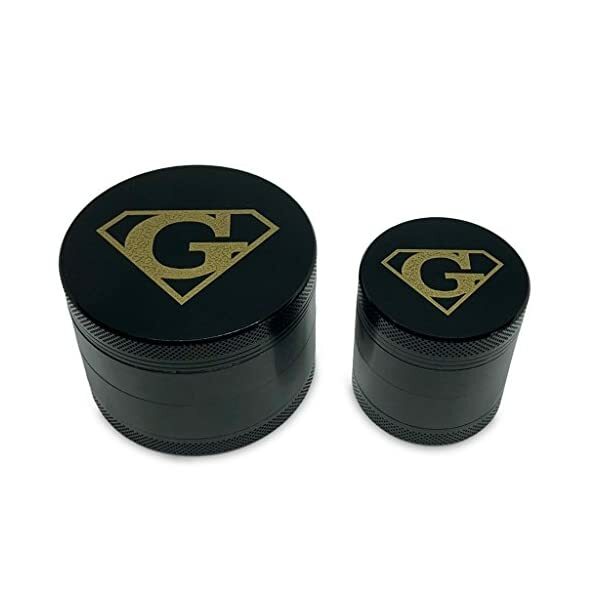 LOVE IT OR YOUR MONEY BACK – We can’t wait to hear all about your success story! 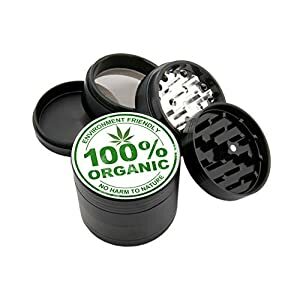 We know how frustrating it is to try to keep up, That’s why we offer our 100% satisfaction guarantee. if the Super Grinder isn’t working for you, simply send it back for a full refund. 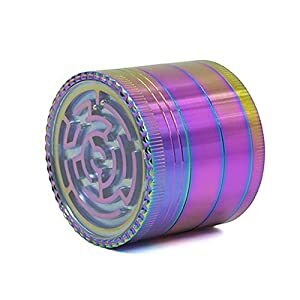 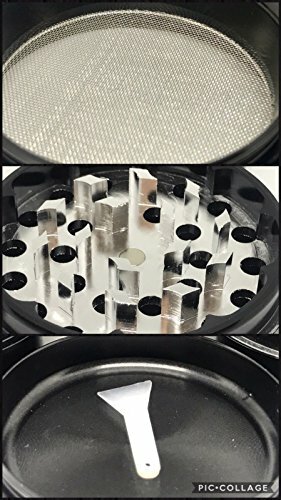 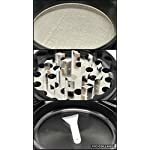 THIS IS GRINDERS YOU WERE LOOKING FOR!- pack of two Super Grinders 4 piece grinder with micron stainless steel mesh filters out pollen including brush. .
TWO SUPER GRINDERS PREMIUM IN ONE PACK!!!!! 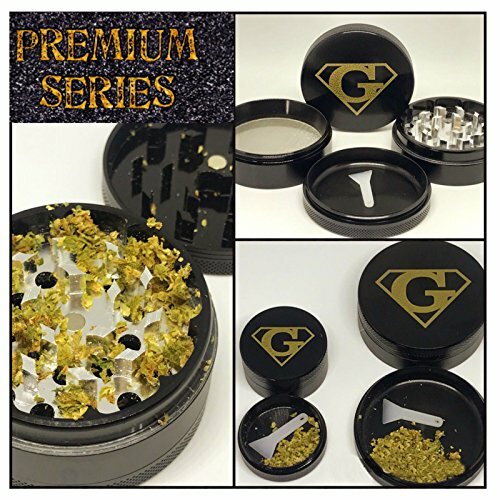 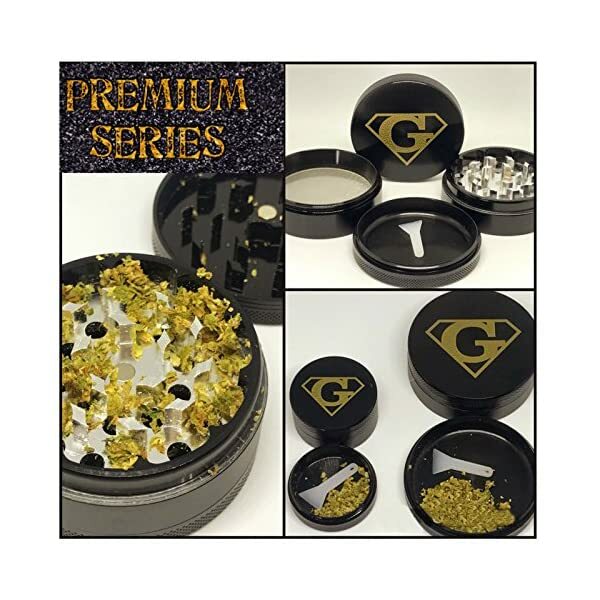 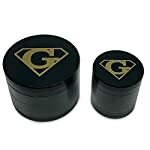 Super Grinders offers you 2 Grinders in one package! 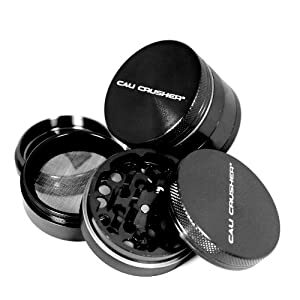 -ONE 2.5 inch of Grinder 4 pieces 100% super-High Quality Aluminum with deep chambers that holds large amount of herb is a Home Grinder!!! 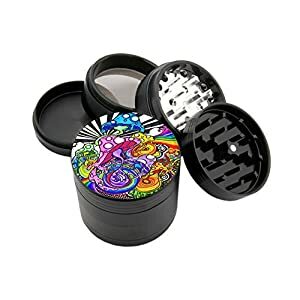 Great for massive use.